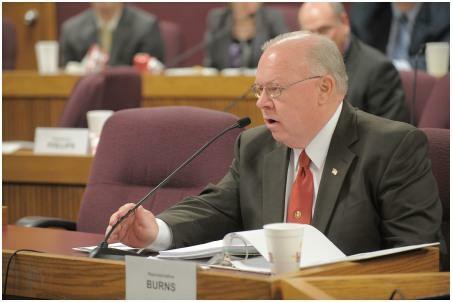 Some Senate Democrats don’t want to send any more bills to Gov. Eric Greitens’ desk unless House members begin the impeachment process immediately — as opposed to a special session after May 18. 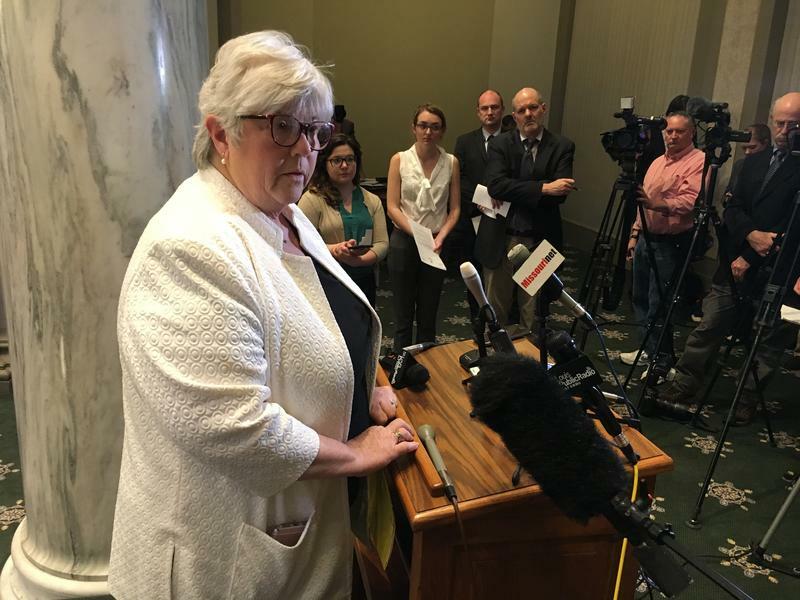 It’s a sentiment that capped off an emotional day in the Missouri Senate, where lawmakers from both parties lamented on a startling House report on the governor’s conduct. 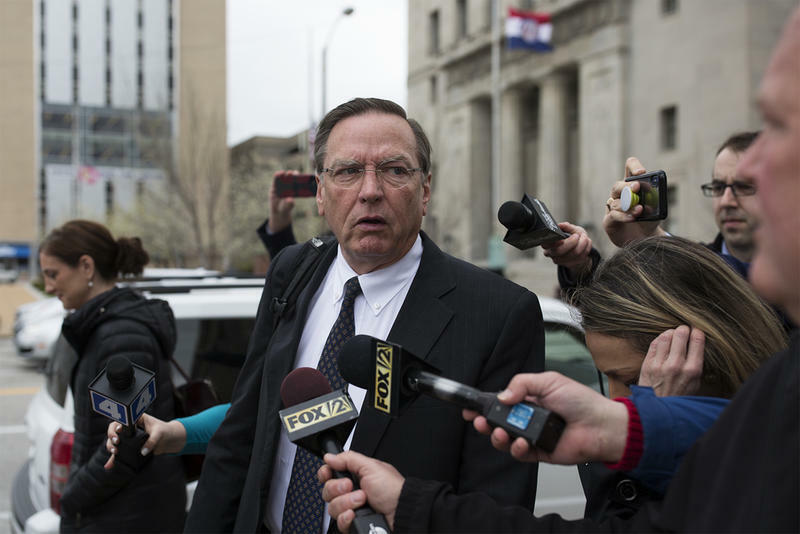 Updated on April 20 at 7:30 p.m. after St. Louis Circuit Attorney Kim Gardner charged Missouri Gov. 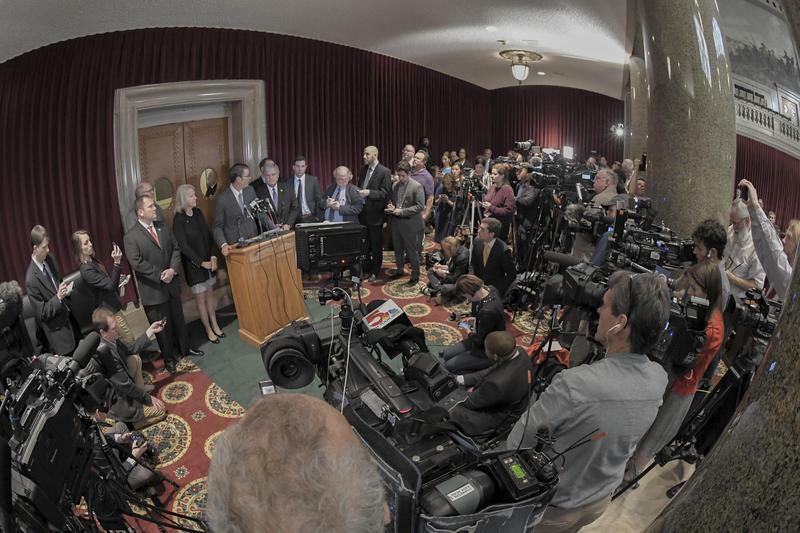 Eric Greitens with a felony — On the latest edition of Politically Speaking, St. Louis Public Radio’s Jason Rosenbaum, Jo Mannies and Rachel Lippmann break down all the developments in the ongoing saga around Gov. Eric Greitens.